Kelly from Purple Lemon Designs has the most beautiful personalized stamps and adorable etsy store. She sent the above medium stamp to me and I can’t wait to use it to address all my Christmas Cards. No, we’re not the Smith’s…or else you might show up here for Turkey on Thursday. 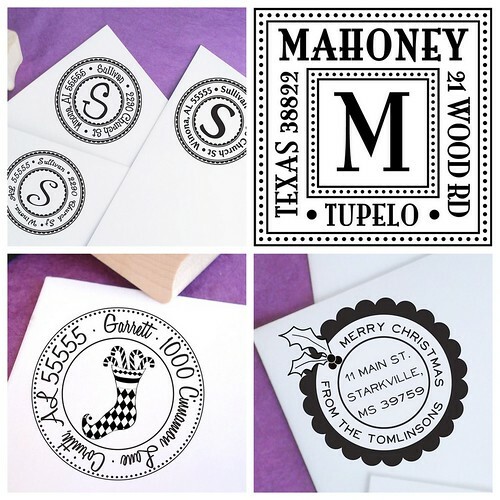 She has monogrammed stamps, classy elegant stamps and some with a bit of whimsy. Not only does she have personalized stamps, she also has Christmas cards, stationery and hand stamped journals. Now you have the chance to have your very own! You can win a Medium sized stamp of your choice! Simply, go to her etsy store and pick which stamp you would like, then come back here and leave a comment telling us what your favorite is. I’ll choose the winner on Thursday…Turkey Day through Random Number Generator! Good Luck! oh these are beautiful!! I would love the cross one!! The medium frills is my favorite. Oh what an awesome giveaway! These would make great gifts, too! Love the Flourishes Christmas Tree! I love the wreath. It is by far my fav! I'm diggin' the medium square polka dot address stamp. Everything is adorable, though! It was hard to choose just one. i love that medium grinchy christmas tree stamp!!! so fun! OOoooh – I would love one of her many round stamps – with an initial in the middle. I love her stuff! I would love a stamp- hard to choose which one . . . probably the medium swirl or the rectangle scroll. I have to think about it. so hard to pick a favoite but i think i'd choose the medium dottie scroll… adorably chic! They have so many fun stamps! I love the wrought iron scrollwork stamp. I love the rectangle paisley address stamp! Really cute. i love them! i think my favorite is the medium triple circles address stamp. thanks! I love the .Medium Wrought Iron Scrollwork stamp like yours. Thanks for the chance to win. Happy Thanksgiving! I have two, the celebration wreath and the swirly Christmas tree. They are adorable. I love her stamps. Would love to win the Medium Glam Customized one. I love the Medium Triple Monogram! Darling! 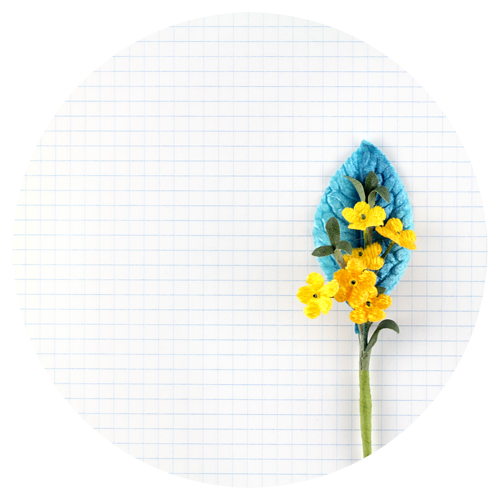 I love the medium square dottie stamp! I've been eying her rectangle pods stamp for some time now. Thanks for a great giveaway! Love all of them! I would probably choose the one she sent you-the medium iron scrollwork. So unique! What a great giveaway for this time of year! Thank you for the chance! I love the Christmas tree stamp. Oh I really love the medium triple circle one! LOVE IT. 🙂 Such a great giveaway, Thanks! I love the wrought iron scroll address stamp or the fleur de lis address stamp. So nifty. 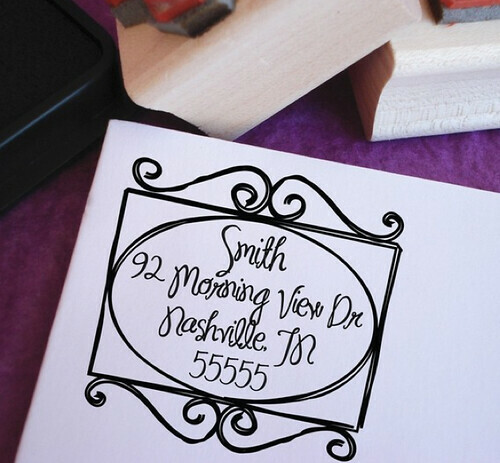 i like the Medium Wrought Iron Scrollwork Customized Address Stamp!! Oooh! I like the medium spiral address stamp. But really they are all great. Thanks for sharing with us. Such a touch decision; they are all wonderful! My favorite though is the 'Small Triple Circles.' So cute! 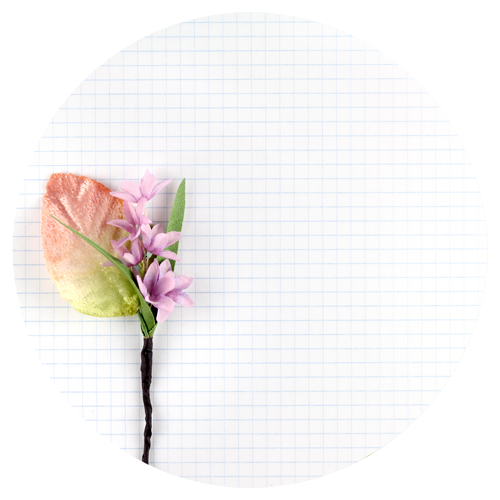 It has got to be the medium square dottie stamp….so cute and elegant! Oooohh. Thanks for the chance to win! I would choose the Medium SELF INKING Circles N Circles Stamp. I love the medium celebration wreath stamp! The wreath is so great. All of the designs are beautiful. I think… maybe.. almost sure that I like Medium Ornamental Scrolling Address Stamp best… but you never know, I might change my mind. Love the Medium Christmas is Coming Stamp but lets be honest they are all super cute! My fave is the medium circles and circles stamp. Her stuff is GREAT! I love her shop and added it to my favorites! If I had to choose…Medium spiral would be my favorite, but there are several others I would love to have! I like the small snowflake address stamp! Very cute and definitely a beautiful addition to the christmas card! The wreath is my favorite! Oh, it's hard to decide! I like the Medium Dottie or the Medium Circles N Circles. 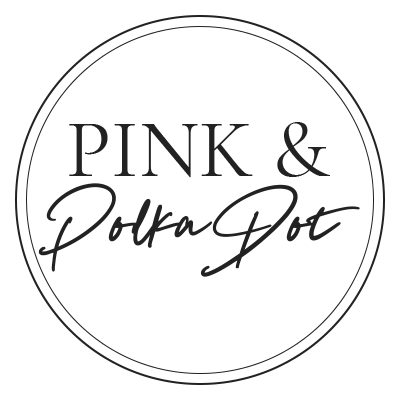 Medium Polka Dots Around Customized Address Stamp…..Love it!!! I think it would be great to have one of the self-inking round monogram address stamps. I think for the giveaway I would choose the address stamp with the grinch tree. Cute font! I really like the square polka dot ones! Thanks for the opportunity. Soooo cute! I love the Wrought Iron Scroll stamp! I was planning on buying a stamp for my Christmas cards this year! What a great giveaway! I love the medium round dottie custom stamp. Happy Thanksgiving! too hard to choose! i pick christmas craft! I would love the medium dottie square stamp…or pretty much any of the Christmas stamps! my fav: small triple circles — thanks for the giveaway! I love the Medium Ornamental Address Stamp – so versatile and love the mod shape! I love the wreath one! So cute! All of the designs are cute, but I liked three in particular: the wrought iron scrollwork, the pennant, and the square polkadot. I'm from New Orleans, so I have to pick the medium fleur de lis stamp. Thanks! i love the wreath and ornaments… too many cute ones! So many to choose from! I love the peaks and valleys as well as the Christmas tree flourish. I am looking for an address stamp for christmas gift (for my mom), the medium round custimized address stamp is perfect! My favorite is the Round Flourishes Christmas Tree Address Stamp – Medium! Thanks for the chance. so many to choose from! I would love the medium glad one! I love the medium Dottie Scroll and the medium Wrought Iron Scrollwork stamps! They are so unique and cute! oh my gosh! i love them all! I love the Medium Customized Handmade Round Rubber Stamp! Thanks for the giveaway. love these! i think i'd pick the grinchy christmas tree! The medium triple monogram for sure! My favorite is the Medium Glam stamp-very pretty! My favorite is the one you received…the wrought iron medium! I really love it! and these giveaways!! I love the Medium Dottie Scroll Customized Address Stamp! So cute! Medium Crafty Christmas stamp – these are great! i love the round ones! so fun… i think i would pick one with our initial in the middle. oh – i would LOVE to win this! I love the Medium Fleur de Lis Customizable stamp. It's perfectly refined and whimsical! Awesome giveaway! The Small Square customized address stamp is my favorite. Have a wonderful Thanksgiving! I really like the Medium Dottie Scroll -so classy! LOVE the medium pennant customized address stamp! Large Loving Couple Wedding Stamp!!! My oldest daughter is getting married in March and she would think I was the bee's knee's if she had this! I really like the Rectangle Scroll in Font #3. Very nice! We live in a 100 yr old house and this would be PERFECT. Her designs are adorable! I like the mnedium Christmas wreath! Thanks for the chance to win! I love them all but my favorite is the med. celebration wreath! There are so many cute styles to choose from! My favorites are the medium round dottie, rectangle paisley, and medium wrought iron scroll. It's so hard to choose – I would love one of each! But if I have to choose, I'd pick – Medium Square Dottie in font number 1. I love the medium fleur de lis stamp so much! Happy Thanksgiving! Medium Family Circle is my Fav!! Happy Turkey Day!! Oh my goodness. These are absolutely adorable…I would love any of them! However, I think my fave has to be the Medium Wrought Iron Scrollwork one. It is just too cute. Have a great turkey day! I love the medium glam customized stamp. So classy looking! I love so many of them, but I'd probably pick the smalll round stamp. Oh boy…THAT was difficult! I do believe the medium round Dottie is my favorite…or is it the pennant? I love the wrought iron one the best! Love Medium Celebration Wreath Address Stamp. i love the groovy giraffe stamp. so fun! The medium square dottie is what I love!!!!!!!!!! The medium round customized is my favorite 🙂 Thanks for a great giveaway!! Yes! I need a stamp – love the Pennant stamps. I love the Medium Square Polka Dot! I love the medium circle n circles stamp! all so beautiful! medium frill around address stamp. I love the Pennant address stamp! Medium Scrolling Bookplate Rubber Stamp looks fantastic! Would be great to stamp all my books with it. I like the personalized christmas wreath or else the wrought iron stamp.